We do not currently offer the Under 6’s free GP care. We DO offer a premium quality of care for your children. We have time for your children. We will always accommodate a child in need of immediate medical assistance. We are able to offer same day appointments. Uniquely we have late opening hours. 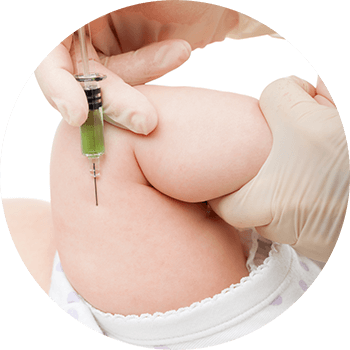 In addition to the HSE immunisation schedule we offer other childhood vaccines. Varivax, the Chickenpox Vaccine, is a vaccine many parents choose. Chickenpox is a common illness that most children catch at some point. It is caused by a virus called Varicella-Zoster Virus (VZV) which is highly contagious. Sufferers are infectious from 2 days before the rash starts until all the blisters have crusted over, which is usually about 6 days later. There is a vaccine to protect against Chickenpox called Varivax. It is about 98% effective at preventing Chickenpox. Varivax contains a small amount of the live weakened VZV which causes your immune system to produce antibodies that will help protect against Chickenpox. The vaccine is given in two doses 4-8 weeks apart. There is a vaccine called Bexsero which protects against Meningitis B infection. It has been included on the HSE childhood immunisation schedule for all children born after 1st Oct 2016. For those born before that date it can be purchased privately. 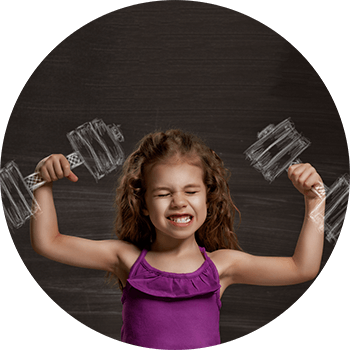 The schedule ranges from 2-3 doses as a primary course with a possible booster depending on the age of the child.